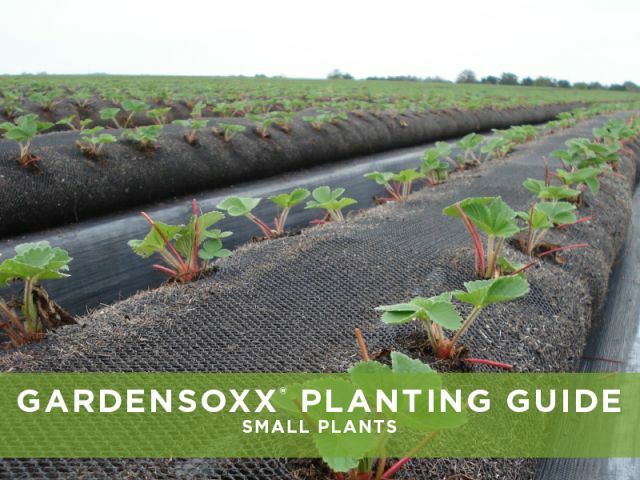 GardenSoxx® can be planted more densely than other methods, because the combination of GardenSoxx mesh and high quality GrowingMedia provides the best growing conditions for your plants. 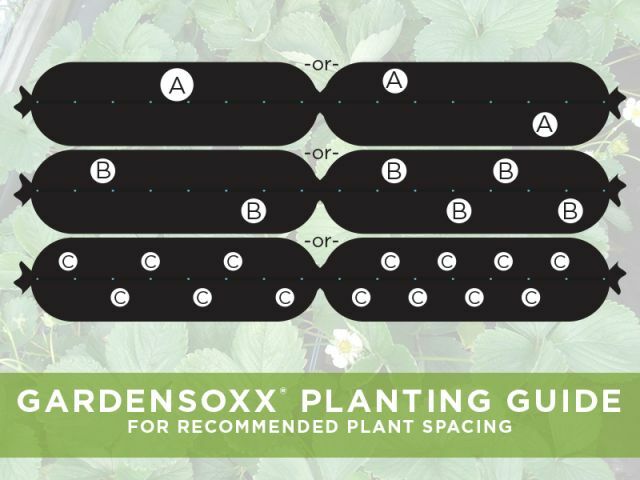 The number of plants that can be placed in a GardenSoxx greatly varies depending on what type of plants are desired. Some plants, like zucchini, need a lot of space to grow, and other plants, like lettuce, can be planted more densely. 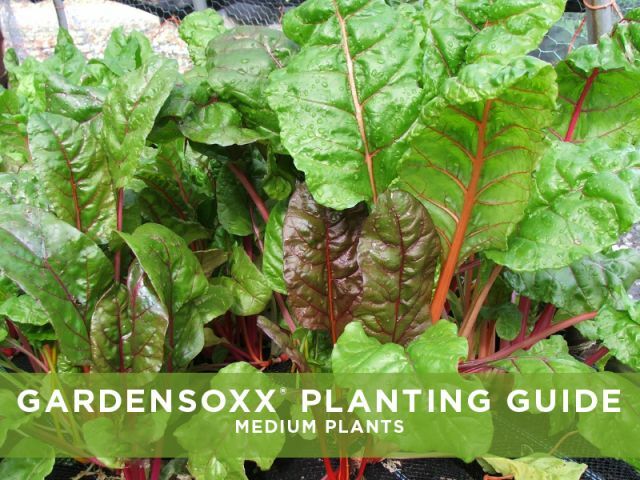 GardenSoxx produce a high yield per square foot of growing space. 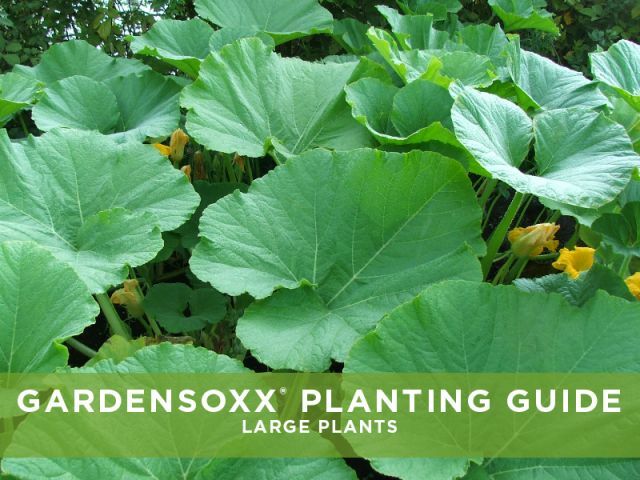 On average, one 2-ft GardenSoxx can produce up to 6-10 lbs of produce per season. This average includes plants of different weights, such as lettuce and tomatoes, so actual yield will vary based on plant selection. Based on these averages, a 4-ft x 8-ft garden may produce up to 96-160 lbs of produce.